Soon school will be starting for some as the summer is heating up for others! 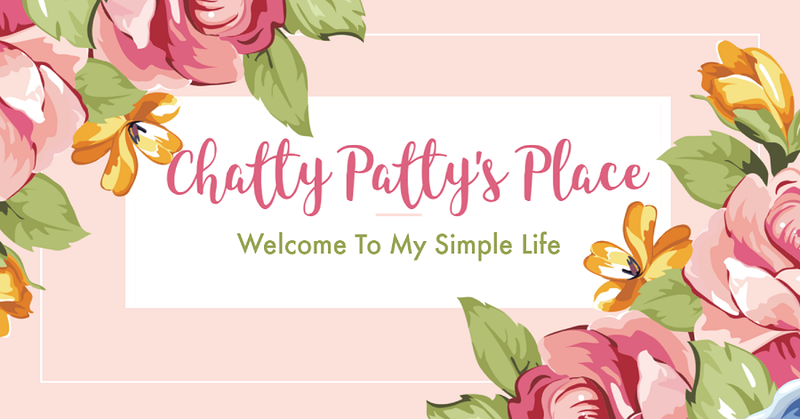 I like to give my followers who interact with Chatty Patty's Place a chance to win monthly with great giveaways! 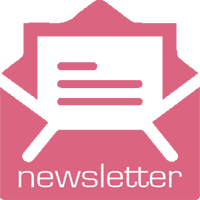 I have lots of goodies coming up this month, so be sure to check back often as I bring you some great new products! 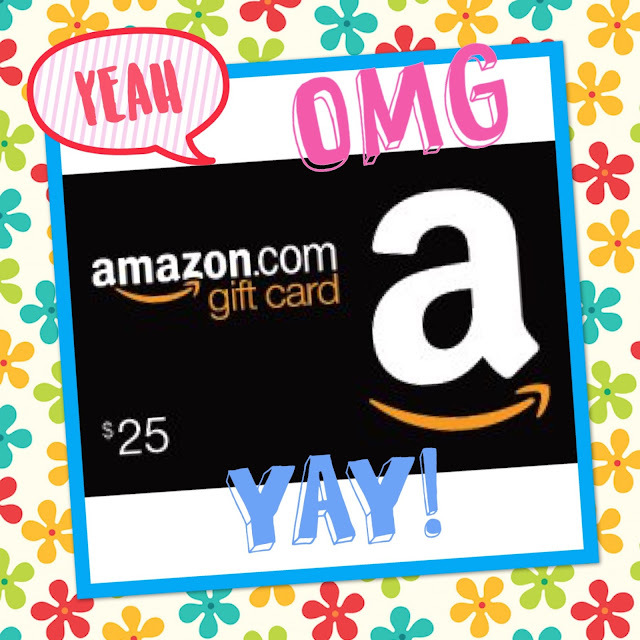 Enter for your chance to win a $25 Amazon Gift Card. There are some daily entries on the form, so be sure to come back and enter! Awesome fun great giveaway ….. Finally, August! This is a big month for us because Dad has his 94th birthday on the 2nd.